For years Photography Schoolhouse has been bringing the best in photographic education to the market with our well known Webinar and Ditto Cam productions. Bronze members have always had access to those live broadcasts. But now, we're sweetening the deal big time! We're adding marketing to the mix. Together with the Online Marketing Calendar you can use this to build your business and keep your promotions rolling out on time and looking Great! 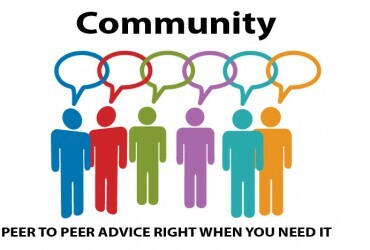 Click the link below to join now for free and remember, you MUST return the confirmation email for your free account to be activated. 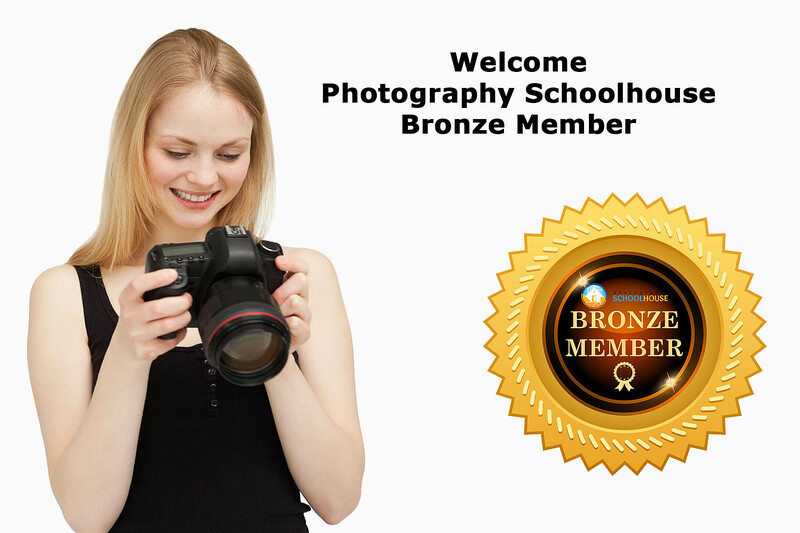 Join Photography Schoolhouse Bronze Membership now for Free!